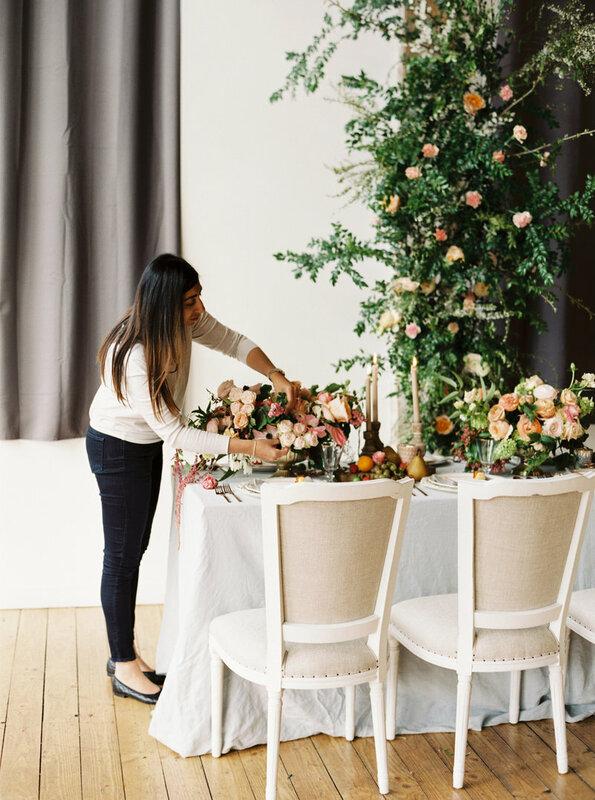 Based out of Kirkland Washington, Marigold Design House is a full-service event planning and design company that started as a joint venture by the daughters of Royal India’s owner Mohammad Bhatti. Working together, Aeisha, Zehra and Alveena have successfully grown both the restaurant and Marigold into flourishing companies and brands, and the latter has become a powerhouse in the South Asian wedding market niche. 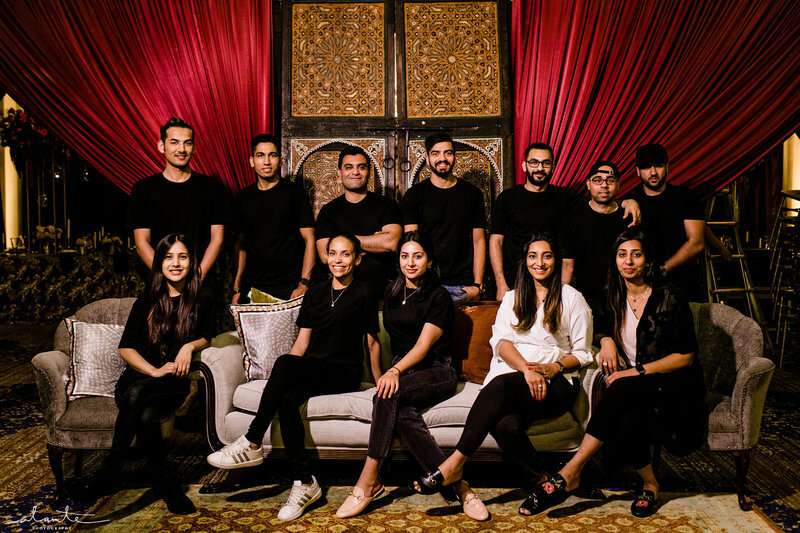 Aeisha, a Physician’s Assistant and the main driving force behind Marigold Design House, began her career in the corporate and restaurant business back in 2011 with strong support from her two sisters. Zehra, with a degree in fashion design from the Art Institute of San Francisco, has brought in a new and exciting twist to the company’s creative direction. Alveena, a graduate of the Art Institute of Seattle with a degree in fashion marketing has further added to the creative flair. As the company evolved in concept, their creative abilities surpassed their passion for the love of food. The dynamic trio have subsequently gone on to create the thriving Marigold Design House, focusing on event planning and design since 2015. The trio is looking to expand the company to new heights by opening up several divisions under the Marigold brand and establishing new locations for Royal India. 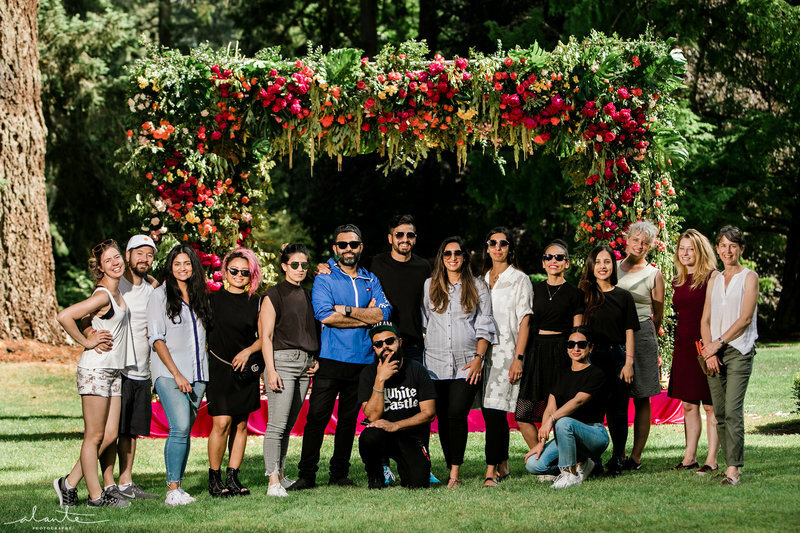 With hard work and perseverance, they have now gained recognition for their unique over the top floral installations and creative wedding planning. As the rise of their successful businesses continue, they have created a melting pot for their love of Catering and Event Planning. While the three do handle projects individually within Marigold Design House as needed, it is when they combine their abilities that amazing things truly happen. In their spare time, they all enjoy traveling abroad, spending time with their siblings, parents, and friends. They donate their time and resources to various charities and work hand in hand collaborating on a variety of different projects as a way to improve both themselves and the society they live in. All three share a love of music, concerts, exotic food and much more deriving from their pride in their European and Asian heritage and culture. With several projects currently pending under the Marigold Design House brand, there is no limit for this influential and energetic trio.